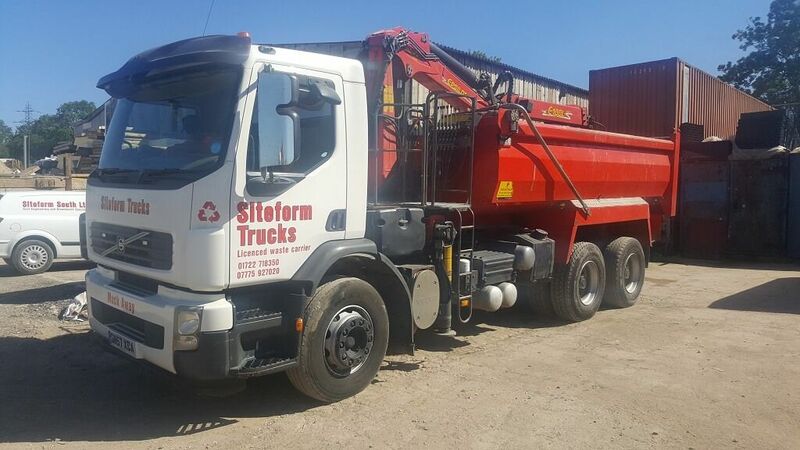 The professional team at Siteform Trucks Ltd provides a cost-effective solution for your muck away needs in Salisbury, Wiltshire, and surrounding areas. With our 6-wheel grab trucks that are better suited for the rural locations, this is cheaper than skips and can hold 12 tonnes, making it ideal for large jobs or customers renovating their homes. 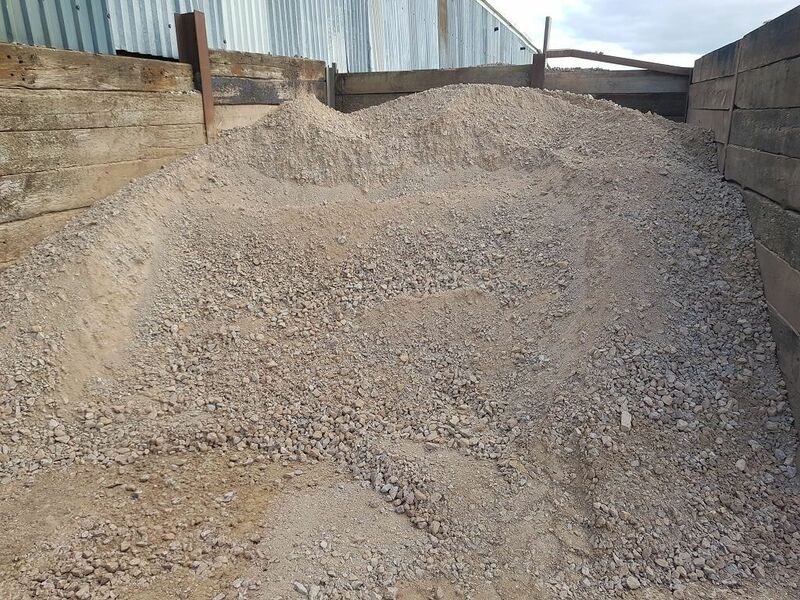 From soil removal to aggregate deliveries, we’ve got you covered, so call us now. Our team provides customers with a free quotation beforehand, and once you’re happy we arrange a suitable date and time to carry out the service. We offer customers all required advice or guidance before the work begins, so get in touch today. contact us, in salisbury, wiltshire, to find out more about our grab trucks and soil removal services.